Golden, Heavy Body Acrylic Paint, C.P. 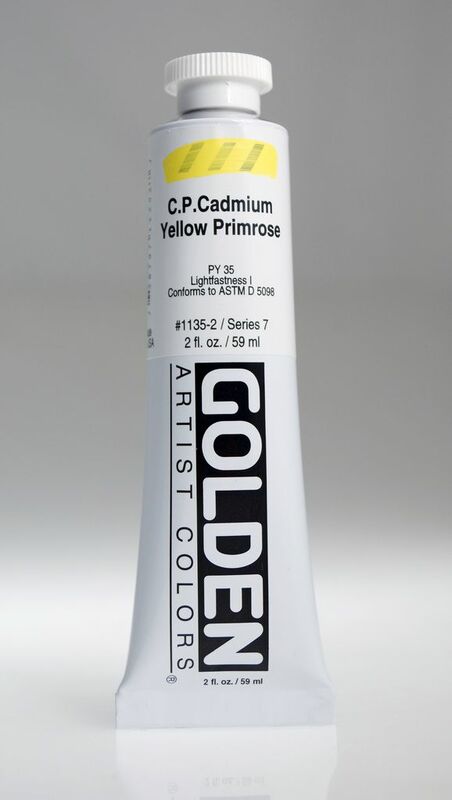 Cadmium Yellow Primrose, Series 7, Tube, 2fl.oz. Home / Golden, Heavy Body Acrylic Paint, C.P. 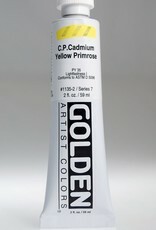 Cadmium Yellow Primrose, Series 7, Tube, 2fl.oz.